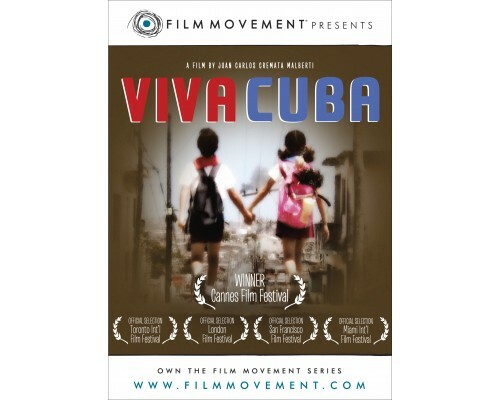 In this sweet family film from Cuba, the friendship of two children is threatened by their feuding parents—one family supports Castro, the other Christ and capitalism. When Malú’s mother decides to leave for the United States, Jorgita, her secret best friend, and Malu embark on an adventure across Cubato reach Malú’s father before he gives permission to take his daughter out of Cuba. 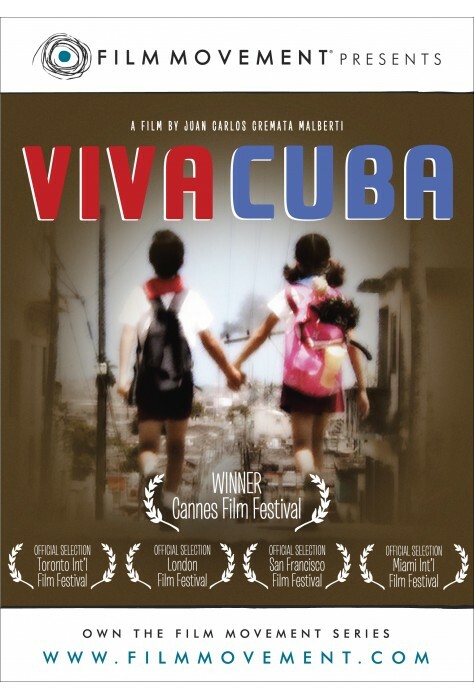 2005, 80 minutes, MPAA rating: NR (would be rated PG if rated), in Spanish with English subtitles.